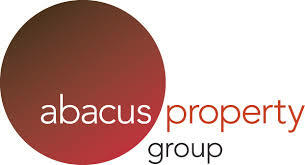 Our client services team provide a complete end-to-end service for property investors of all experience levels. Our role spans far beyond our first meeting. We act as the main point of contact for your builder, conveyancer, finance broker and financial planner throughout the purchase process and beyond. 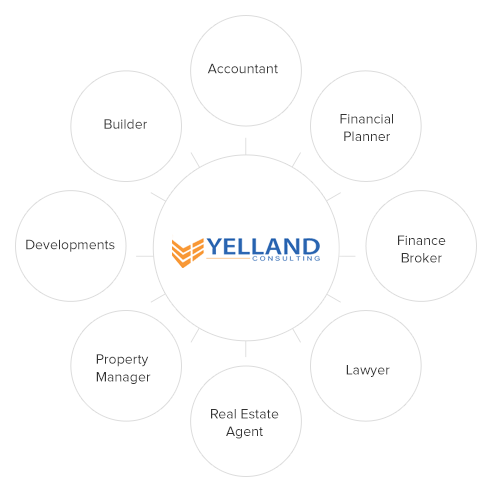 ​​By providing fixed price access to industry leading professionals, Yelland Consulting provides a transparent and seamless investment process. Our client services team facilitate the build process, ensure you have a tenant and provide all the relevant property reports and documents - giving you more time to spend on the things you love.